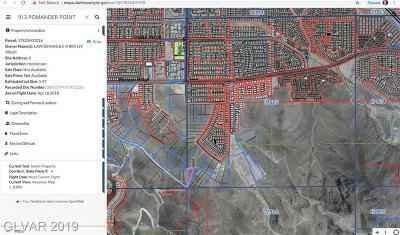 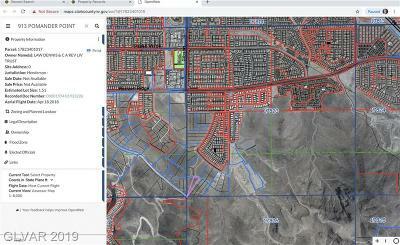 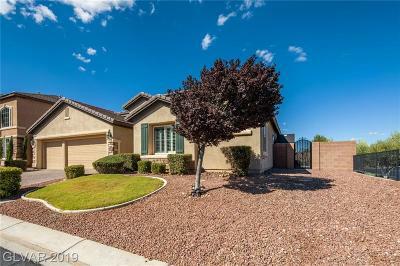 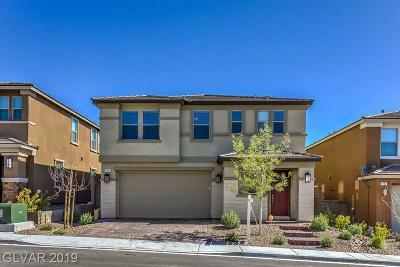 Are you searching for Las Vegas dream homes for sale? 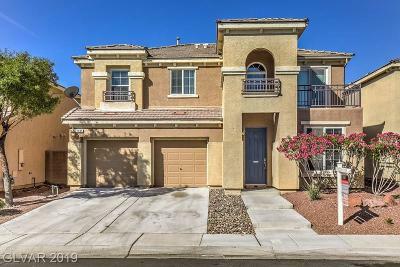 No matter what type of home fits your lifestyle, we can help you navigate the exciting Las Vegas real estate market for the ideal fit. 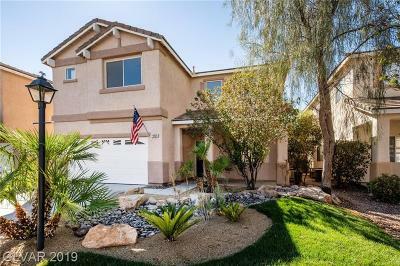 Browse our Las Vegas real estate listings for properties that include luxury residences, high rises with incredible amenities, and golf and premiere country club communities. 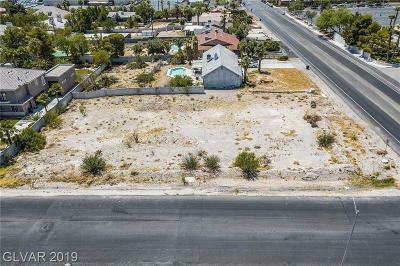 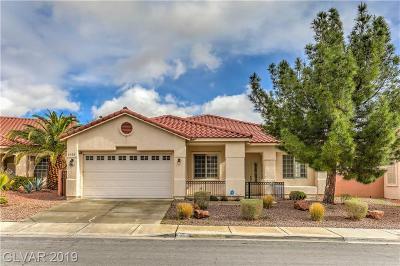 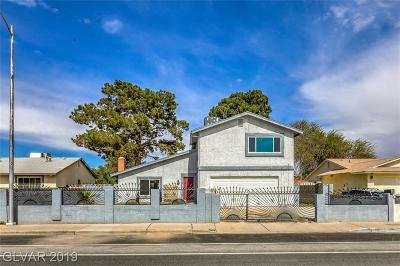 As your preferred Realtor in Las Vegas, Nevada, we’ll help you find the Las Vegas dream properties for sale that are perfect for your lifestyle. 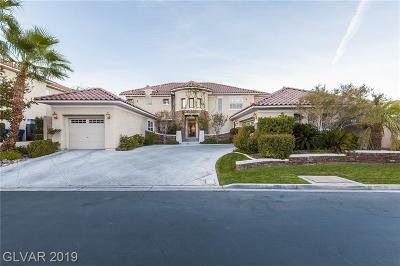 Make Vegas Dream Homes your real estate agent and discover exquisite Las Vegas properties today. 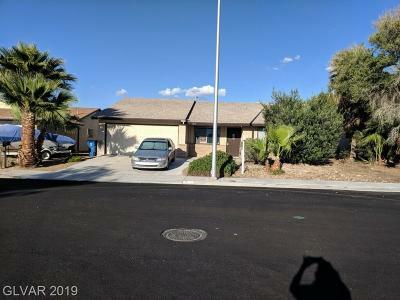 Please contact our team at (702) 400-7224.